Here at Cape Watch, clocks, watch parts and tools are our thing! We live and breathe Clock Modules, Clock Mechanisms, Clock Parts and Tools for every trade. 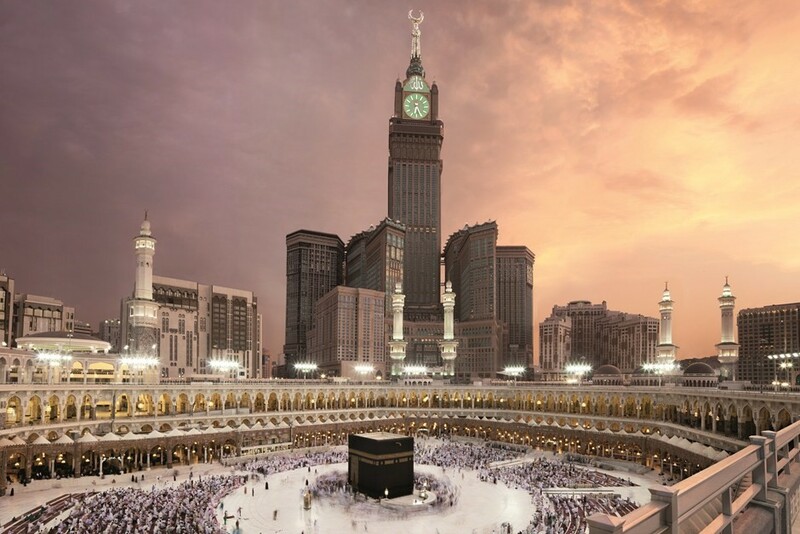 So it is no wonder why we would take interest in the most famous Clock Towers in the world! 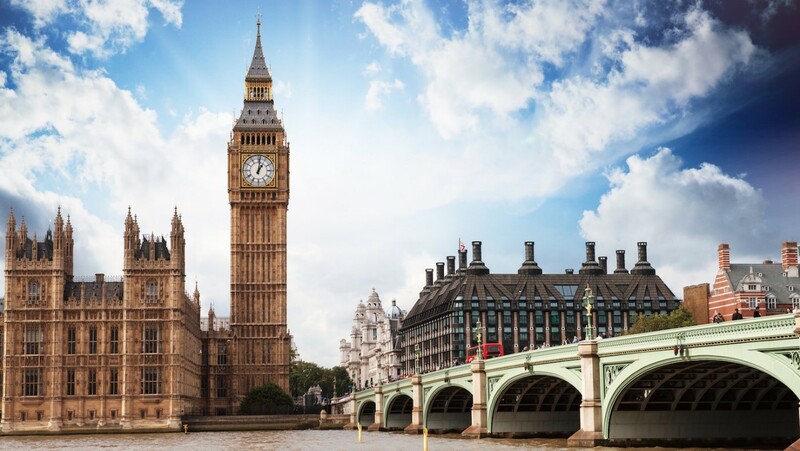 The Elizabeth Tower, better known as the iconic Big Ben is located at the Palace of Westminster and is one of the most famous landmarks in London. 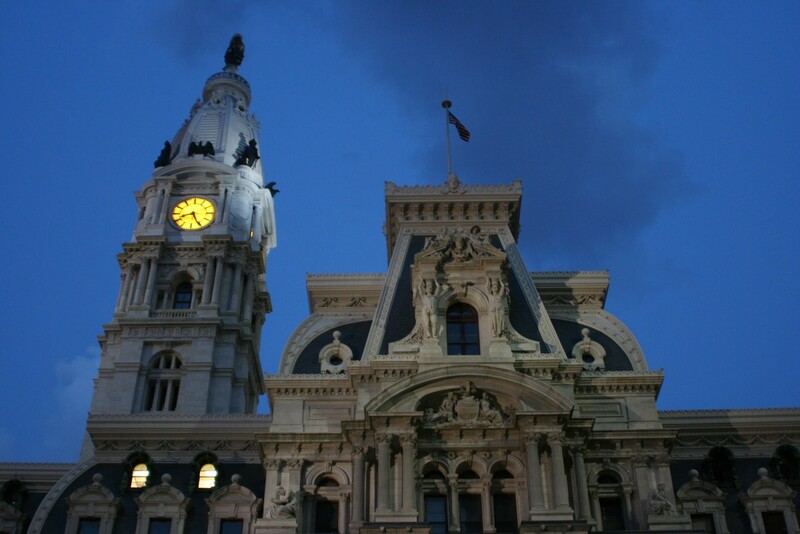 It was completed in 1858 and is the 3rd largest free-standing clock tower in the world. The 4 clock dials are 54.9m above the ground. This beautiful clock tower stands at a height of 1,972 feet and boasts the world’s largest clock face. This clock tower contains four clocks measuring 141 feet x 141 feet. 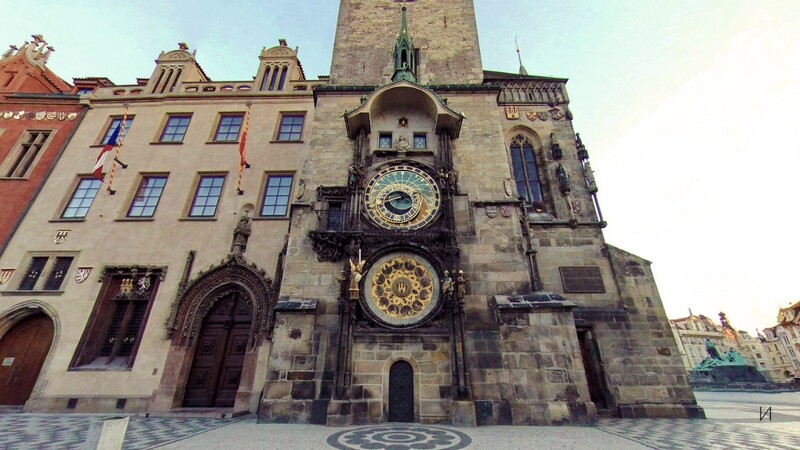 This medieval clock was installed in 1410 and is the oldest astronomical clock still operating in the world today. 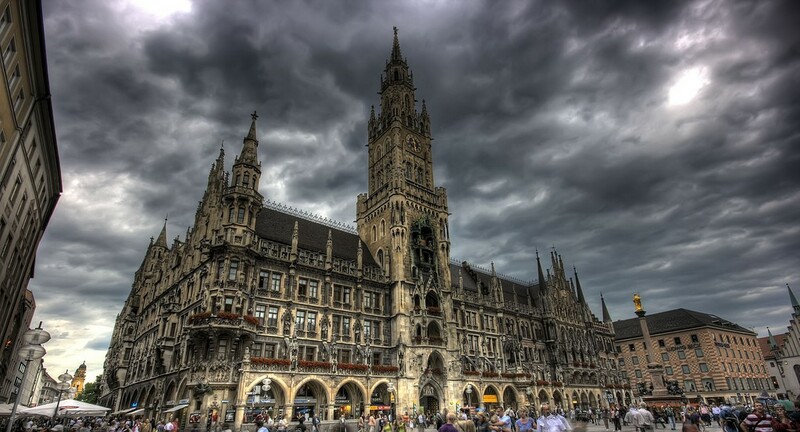 This iconic clock tower was built in 1908 and is a famous tourist attraction in Munich. People flock to this tower at 11am every day (and during summer at noon and 5pm) to watch a 15-minute show complete with 43 bells and 32 life sized figures. Have you been lucky enough to see any of these beautiful clock towers? Stay posted for part 2.